Combining the latest technology in oxygen and stem cell therapies, the company at the forefront of innovation in skincare recently created the ultimate anti-aging spa treatment: The O2 Lift. The O2 Lift is a five-step luxury spa treatment that exfoliates and oxygenates the skin while infusing plant-derived stem cells, peptides, and a high concentration of enzymatic botanicals to leave skin glowing and illuminated. The goal of oxygen therapy is to increase skin cell metabolism. Simply put, the faster your skin cells regenerate the younger you will look. By combining this technology with the latest advances in peptides and stem cells, IMAGE Skincare has created a product that not only feels incredible on the skin, but helps to protect against environmental damage and the effects of aging. Nestled in Prosperity Gardens plaza is a hidden gem in the heart of Palm Beach Gardens. When I arrived at the Lane Spa I did not exactly know what to expect. From the looks of the exterior I might have been a bit fooled. It looked to me like a doctors office from the outside. But once I entered and passed through the cute little boutique area I was warmly greeted by the attendant who asked me to take a seat in the waiting area and complete some brief paperwork. As I sipped on some delightful Clementine Orange Water I noticed there was not chair to spare in the lounge and it was surprisingly 9 a.m on a Saturday. At 9 am sharp I was welcomed by Ashley who is not only a trained and licensed professional esthetician, but a licensed and educated Massage Therapist, as well. Little did I know that I would be in for ideally the most thorough and enjoyable facial I have probably ever had. The facial I had was 60 minutes of pure bliss using Image Skin Care, pharmaceutical grade skincare products which yield outstanding results and offer several different lines that can be used together for customization based on need or ailments. I have been noticing dry patches on my face recently and Ashley took the time to review my skin at the start of the facial to ensure she used products that would be perfectly suited to my skincare needs. 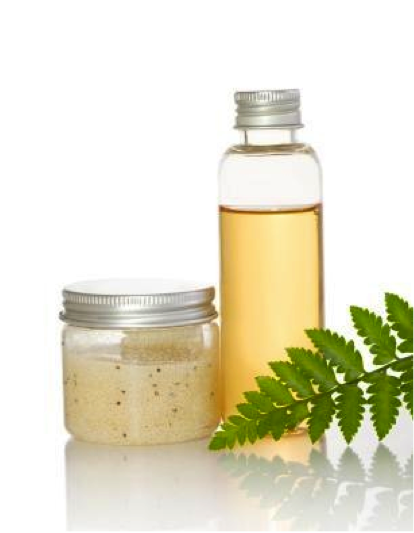 After three different cleansing steps being lightly and gently massaged into my face at the same time as a light steam mist soaked into my skin and exfoliating treatment was used, she gently extracted any clogged pores. Then a masque was applied and while it soaked into my skin she gently massaged my hands, arms, neck and shoulders for a relaxing treat. Once the masque was removed she then applied two different moisturizers and even conditioned my lips. 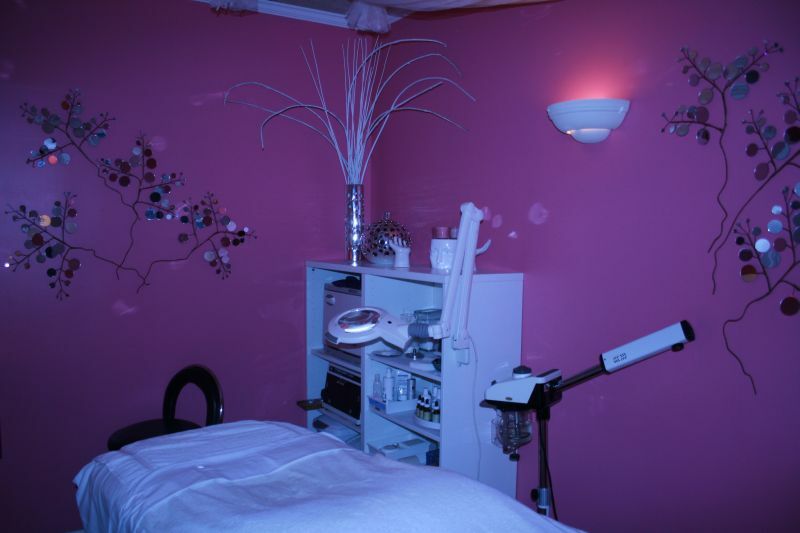 The facial was a ten step process and at the end of it I felt like I had been given a new face. No pore on my face was left untouched. My skin was soft, supple, radiant and flawless. Before I departed I took advantage of Ashley’s wealth of knowledge to learn more about the Image skincare line and asked her a few questions. She was patient and kind and definitely not trying to push any products on me. When it really boils down to it even though I did not get to hang around in a robe and slippers or chill out in a steam room, I got what I paid for and that was a most amazing facial at a reasonable cost. 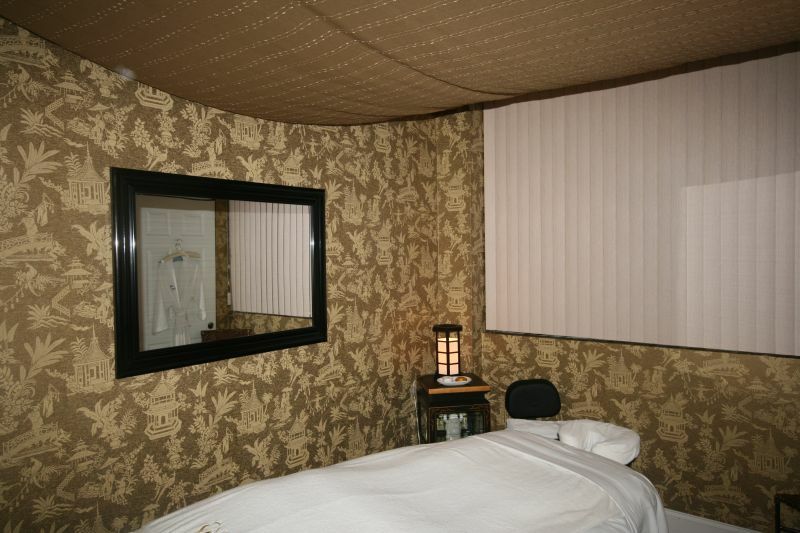 So if you are looking for all the bells and whistles with an average treatment, The Lane Spa is not the place for you. 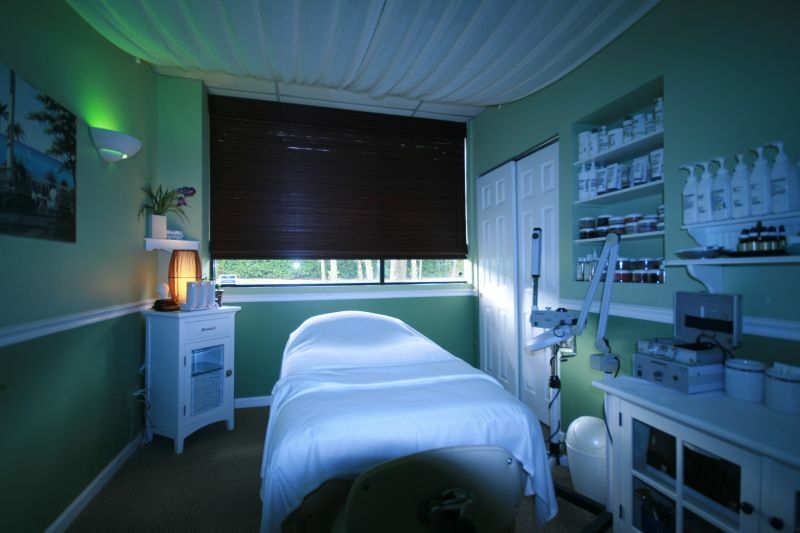 If you want what you are ideally going to the spa for and that is a high quality service with with educated professionals that use top grade products, then head to The Lane Spa. Call today for your appointment at 561.691.0104. Or visit their website and learn about their incredible monthly specials like July’s one hour Signature Facial and One hour Signature Massage for just $134.